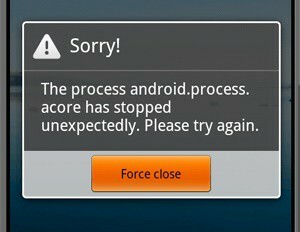 Let’s talk about the problem that many beginning Android-users are faced with – error android.process.acore and you need to fix it. You may be shocked, when there is a window with text “Sorry! The process android.process.acore has stopped unexpectdly. Please try again.” has shown on your device’s screen and you can do nothing to close it. But the devil is not so black as he is painted. 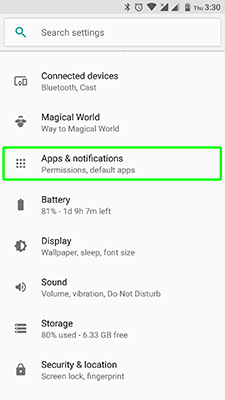 First, you need to know what is error android.process.acore and then find the heart of this problem for android.process.acore stopped working and fix it. 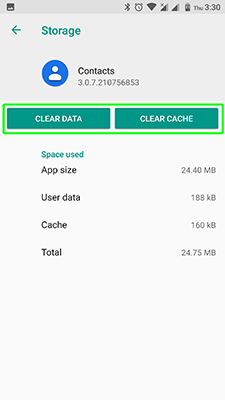 Check this points in your smartphone or tablet, if this not help to solve error android.process.acore – try advanced methods from the next article. 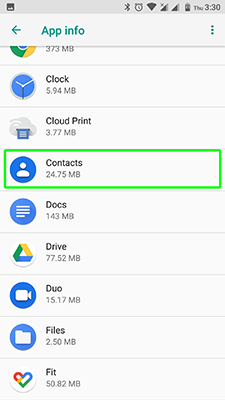 This method is good (of course, if it works), because a personal data is in a safe. Again, that this method for problem “process acore has stopped” only for experienced! 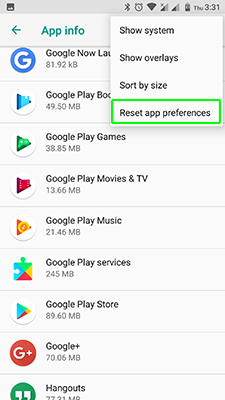 If your device is “rooted”, it is possible that you deleted system apps and files, it is the reason why android.process.acore stopped working fix you needed.In this case, you must find the deleted files for the same version of the Android firmware on the network and return them to where they were deleted from. If even the hard reset did not help, the only option is to install a new Android firmware. This case is relevant for “rooted” devices, where important system files were deleted and could not be recovered. If you used a different method the Android process acore has stopped fix, tell us about it in the comments. Good luck!